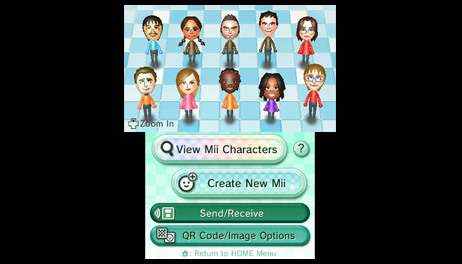 Yes, it is possible to send Mii characters created on your Wii to your Nintendo 3DS. Note that it is not possible to send Mii characters you created on your Nintendo 3DS to your Wii. 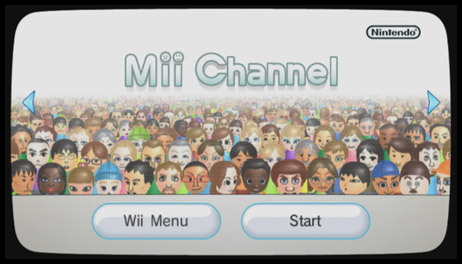 Open the Mii Channel on your Wii console. 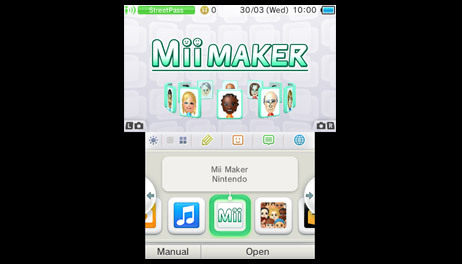 Open the Mii Maker from the HOME Menu of your Nintendo 3DS. 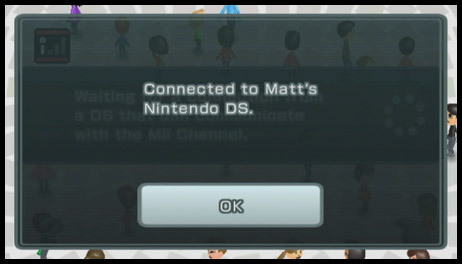 In the Mii Channel on your Wii, select 'Connect to DS'. If that option is not shown, press the A, B and 1 Buttons on the Wii Remote in that order, then press and hold the 2 Button. 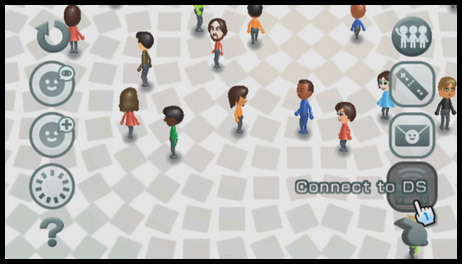 On your Nintendo 3DS, select the Wii console you want to connect to. Confirm the connection on both systems. 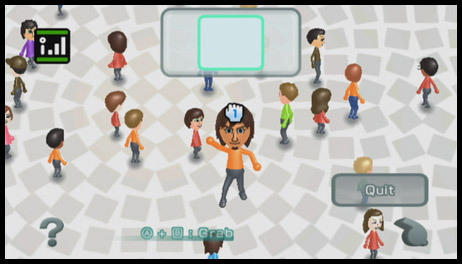 Grab a Mii character in the Mii Channel on your Wii console by holding the A and B Buttons, drag it to the empty slot at the top and release both buttons. 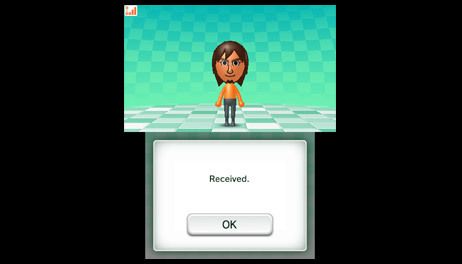 The Mii character will now appear on your Nintendo 3DS.